We’ll start with breakfast at Route 66 Classic Grill, then we’re off for the short drive to Central Park where we’ll have reserved parking (on asphalt) right in front of the show! We’ll have a front seat to all the show has to offer. * Our contribution to the show will be to show our Corvettes! While we’re there… walk the show featuring over 400 local vendors, food trucks, arts & crafts, pig races, demonstrations, and more! Bring your lawn chairs or pop-ups if you like and spend the afternoon! Here’s what you need to know…. * 11:15 am – Parking – Our cars will be on display in front of the show – so no dirt! * 11:30 am – Enjoy the show! 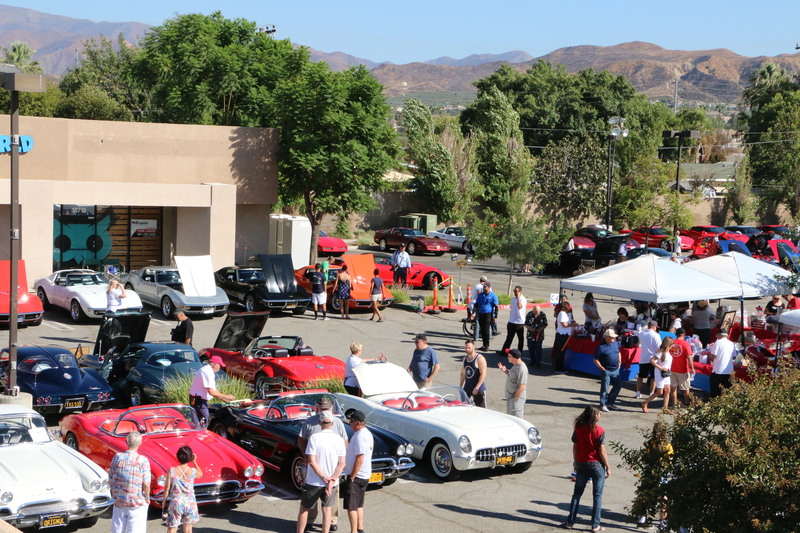 SCVCC 2018 All Corvette Car Show! The planning for our SCVCC All-Corvette Car Show 2018 began several month ago at out monthly board meeting where we discussed the charity choices for this year’s event and who would fill the positions on the show committee. Our super-successful 2016 show was the logical place to begin and we soon found our past show workers were ready and eager to make the 2018 event bigger and better than ever. 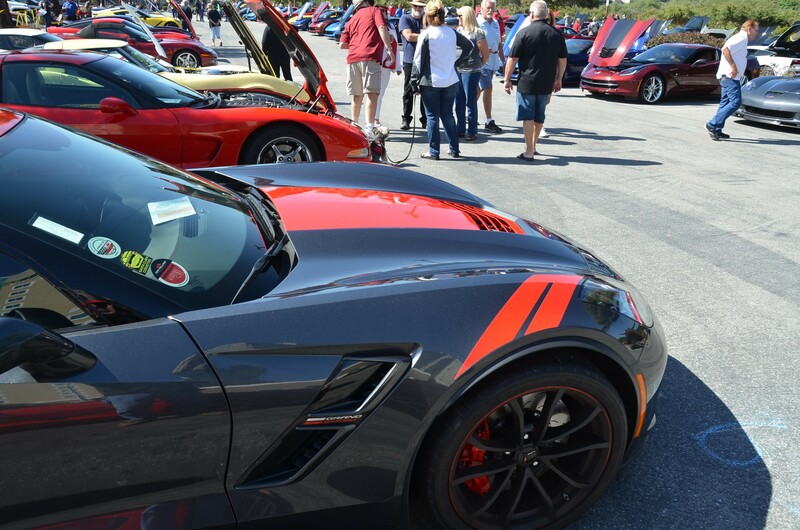 Still a year away from the next National Corvette Caravan, we had the time and desire to show off our Corvettes yet another time. The idea of a 2018 show was put to a vote of the membership and we were ready to make it a reality with Joe Ryan once again our chief advisor and Dwight McDonald as our leader. 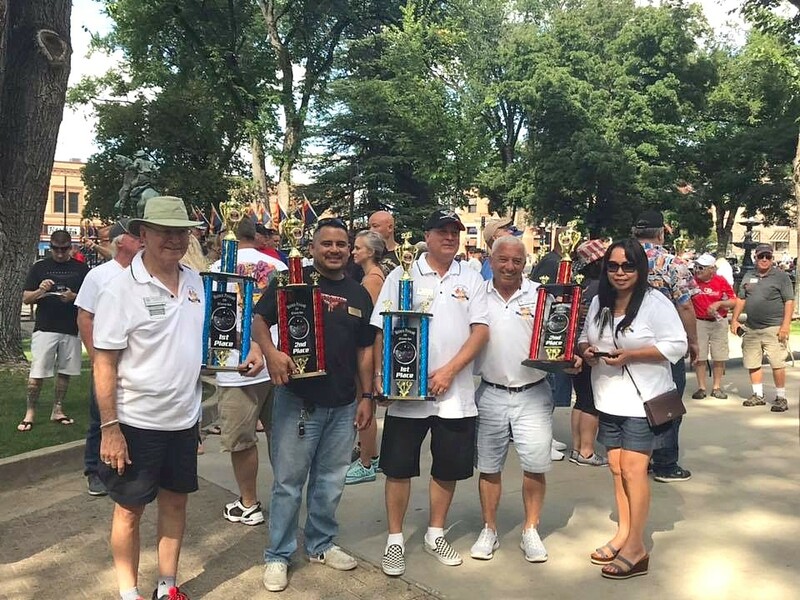 As the year progressed, the committee members again solicited sponsors and donors for the event and made busy with all of the behind the scenes planning for a successful car show. AutoNation Chevrolet of Valencia helped as a sponsor as did our local KHTS radio station in advertising the event. Our many thanks go out to both for all of the help! The show date of September 29th was earlier than in previous years and was here almost before you knew it, but our crew was ready. 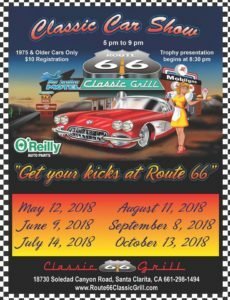 All of our show committee members pulled together and prepared the venue at Route 66 Classic Grill in Canyon Country in conjunction with George Thomas and his worthy Route 66 staff. 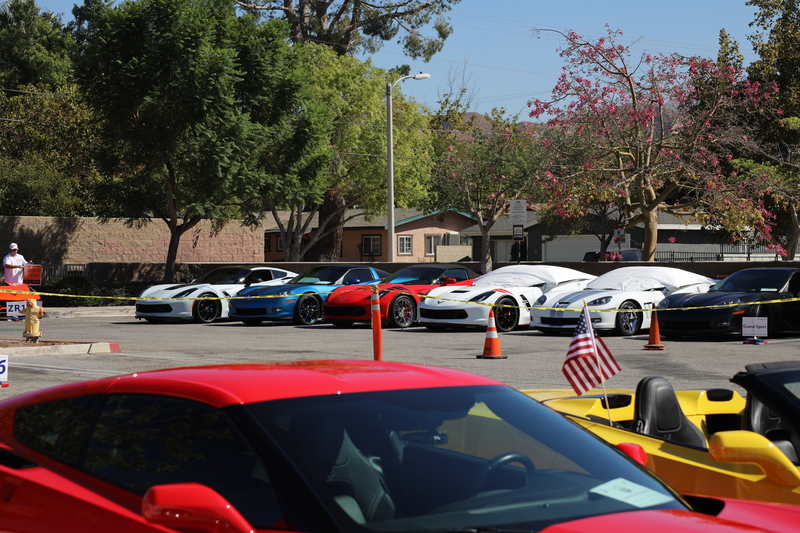 By start time at 4 PM, the venue was all together and Corvettes from near and far descended and parked in their designated parking areas by generation and the SCVCC All-Corvette Car Show 2018 was under way. 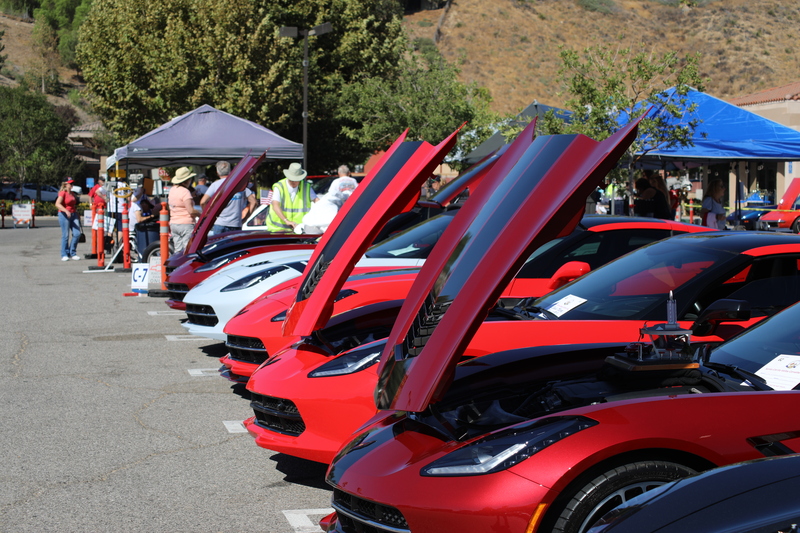 121 beautifully washed, waxed and polished Corvettes filled the lot, all to benefit the Santa Clarita Coalition in their focus to help local veterans in their transition to civilian life following service to our nation. 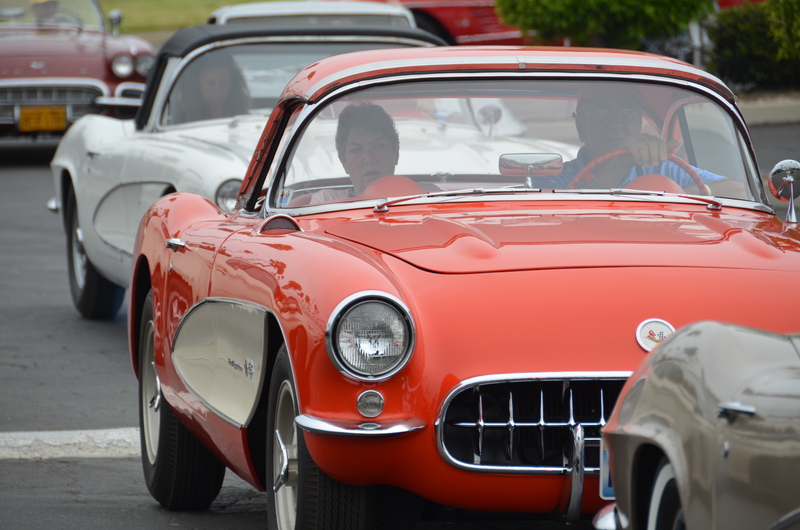 All of the generations of Corvettes were well represented with an amazing showing of entries representing each of the seven generations. 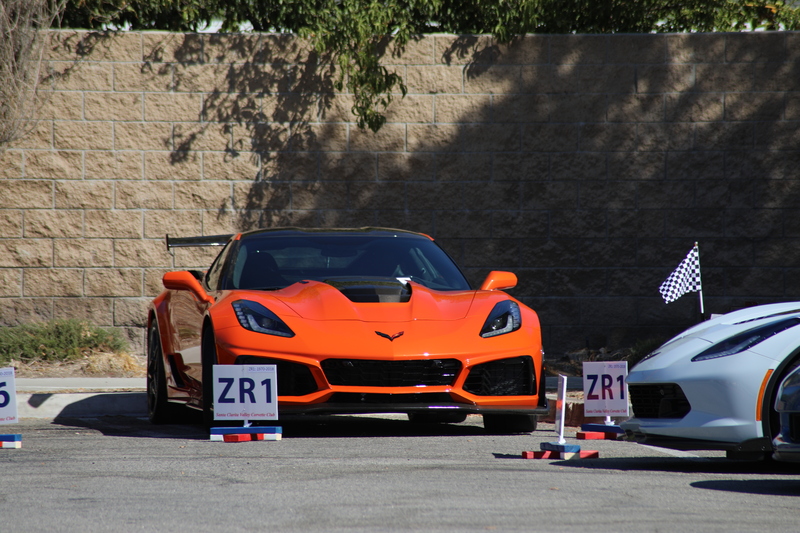 Among the highlights were the earliest model, a 1954 convertible and the latest Corvette supercar, a 2019 ZR1. Joe Ryan and his son restored the 1954 and Ron Nolan recently purchased the ZR1. From the 155 hp Blue Flame 6 to the 755 hp supercharged LT5, amazing changes, but nonetheless, both Corvettes! 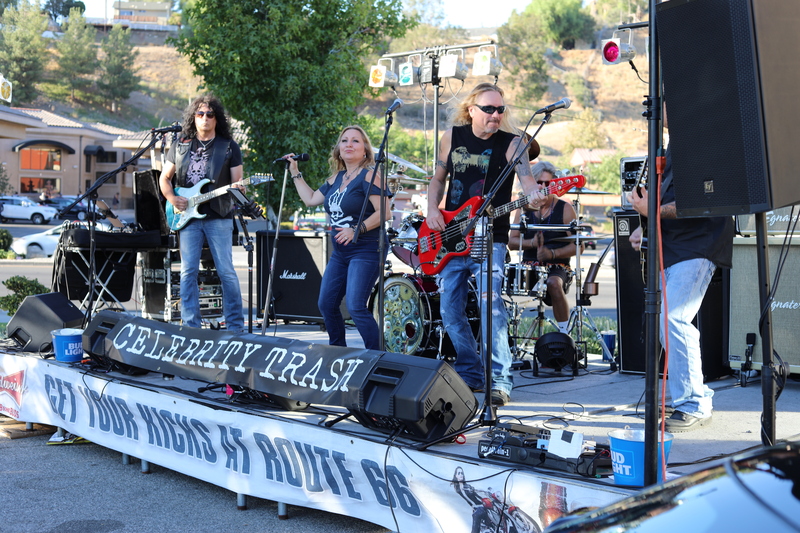 Entertainment was provided by the band, Celebrity Trash, as spectators enjoyed the rows of Corvettes on display. Vendor displays included Bling-Ur-Thingz and 3D Products were on hand for all to check out. Then, on to the raffle prizes. Once again there was a great selection of items on display that we all wanted to take a chance on winning, all donated by our members and businesses throughout the community. Who could help buying lots of tickets to place in the bins for a chance to win? It was all for the veterans after all! Our president, Dwight McDonald, was in his element as the show Master of Ceremonies, awarding all of the raffle prizes and the trophies to the winners of the show judging. The trophies went to 1st, 2nd and 3rd place for each of the Corvette generations and special categories of Corvette. 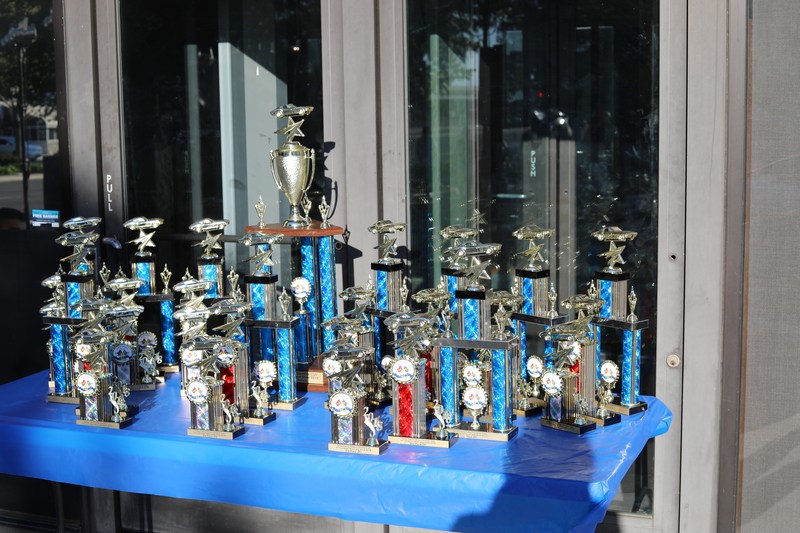 The judging was done by the entrants themselves, each voting for all of the trophy categories. What a chore it was, deciding who to vote for with so many terrific and beautiful Corvettes to choose from. 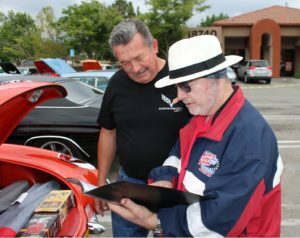 Oh, by the way, we have heard of a “hat trick” with sporting events like hockey or soccer, but how many have associated the term with car shows? How about those Nolans taking home THREE trophies from the same show? The 2018 SCVCC show was a success. 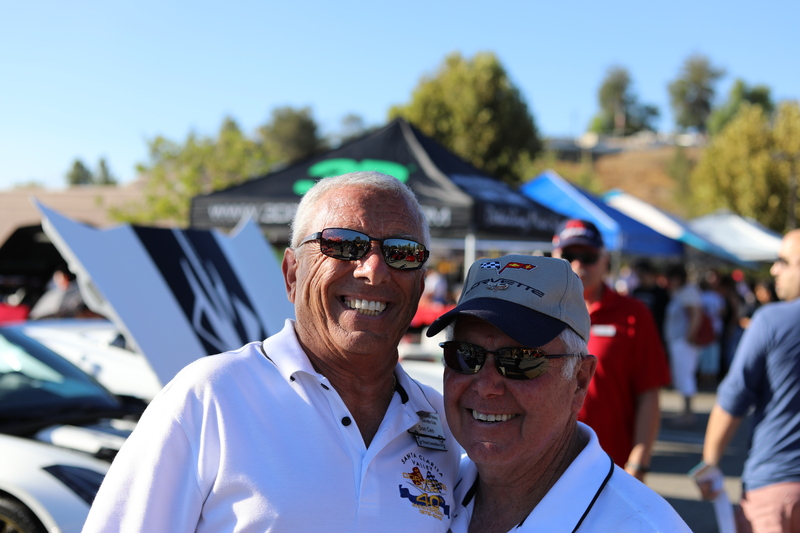 Joe Ryan and Dwight McDonald want to thank all of the volunteers on the show committee for their planning and work that made the show a reality and for all who contributed and attended for helping reach our goal in support of the Santa Clarita Coalition. Good job one and all! Check out Shutterfly (https://scvcc.shutterfly.com) for all the pics! 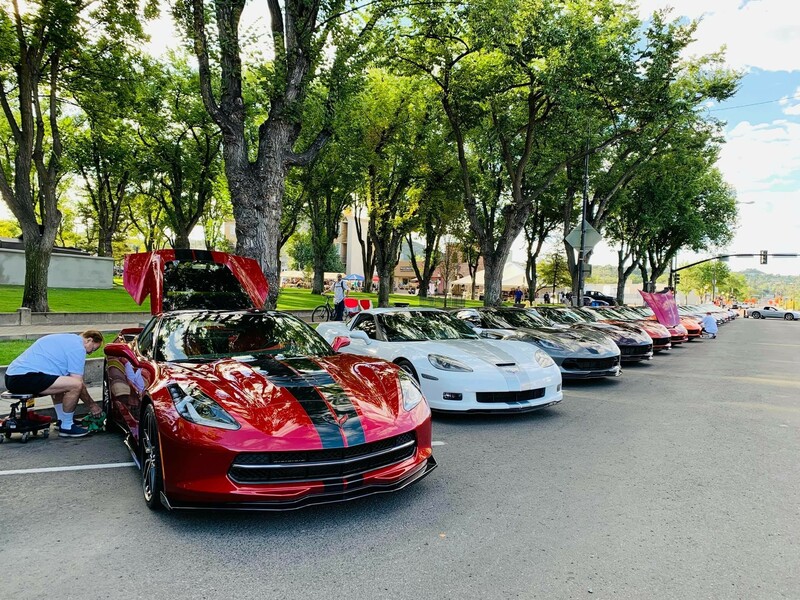 The twelfth annual Corvette Car Show at the Courthouse Plaza in downtown Prescott, AZ, has been on the calendar for many SCVCC members ever since last September. Their enthusiasm about a road trip to Prescott has been right up there with that of a caravan to Bowling Green and it was contagious. 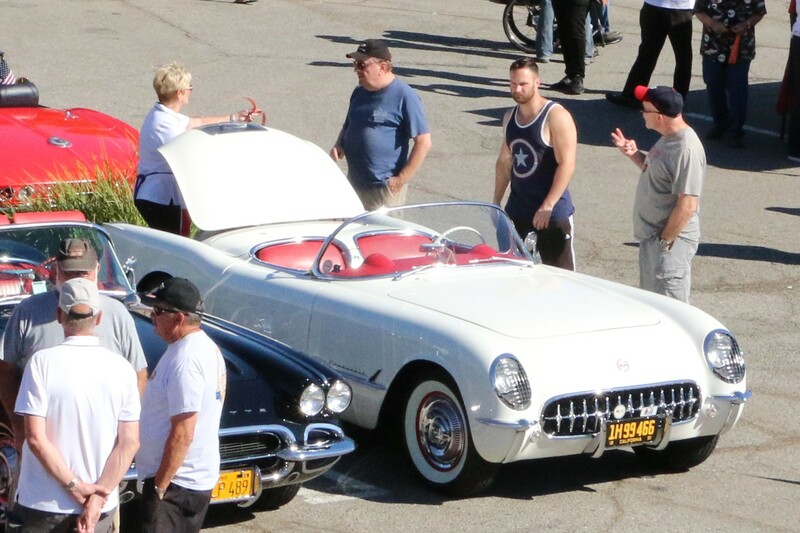 Over twenty Corvettes and their associated drivers and co-drivers were raring to go on Sep 20th when the trip began its first leg to Laughlin, NV for an overnight stop and then on to Arizona for the event which promised to showcase seven generations of Corvettes dating from 1953 to the current 2019 models. 250 cars were scheduled to be on display representing customized, restored, and current models, along with a variety of vendors and exhibits. Our own Tony and Kathy Munshi and John and Linda Noble have recently departed California for a better life in Arizona and were anxiously awaiting our members’ arrival to help with the lay of the land and word is that several others are in the process of relocating soon and others have begun looking at real estate. But that will have to wait for another article. Although the attendees have missed the deadline for this Gazette article, my detective work has uncovered some pics of their smiling faces and rumors that they had a terrific time and our people were trophy winners, to boot! 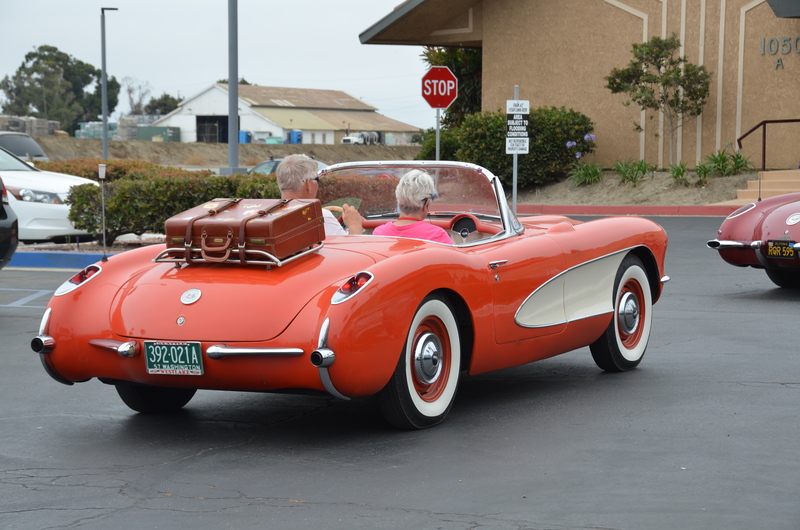 It was great to have the travelers back in time for the latest SCVCC All-Corvette Car Show just days after the Prescott Run. For those of you who wish to join in on the weekend run to Prescott in September. We will be leaving Thursday, Sept. 20, for Laughlin, NV. Staying one night, then on to Prescott Friday morning for two nights Friday and Saturday night. Meeting place and starting time to come later. Then should you wish you may extend and spend more time in AZ sightseeing. Aquarius Casino Resort, 1900 S. Casino Drive, Laughlin, NV. 702-298-5111, ask for California Tower. Should you wish to join in we suggest you make your reservations SOON. Imagine a car show with no judges and no trophies. A show where every car is a winner. 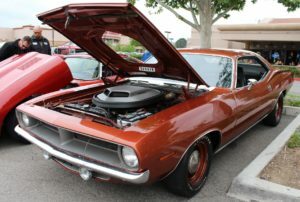 That is exactly the show that took place at the Four Points Sheraton over the weekend of July 20 – 22 at the Ventura Harbor. 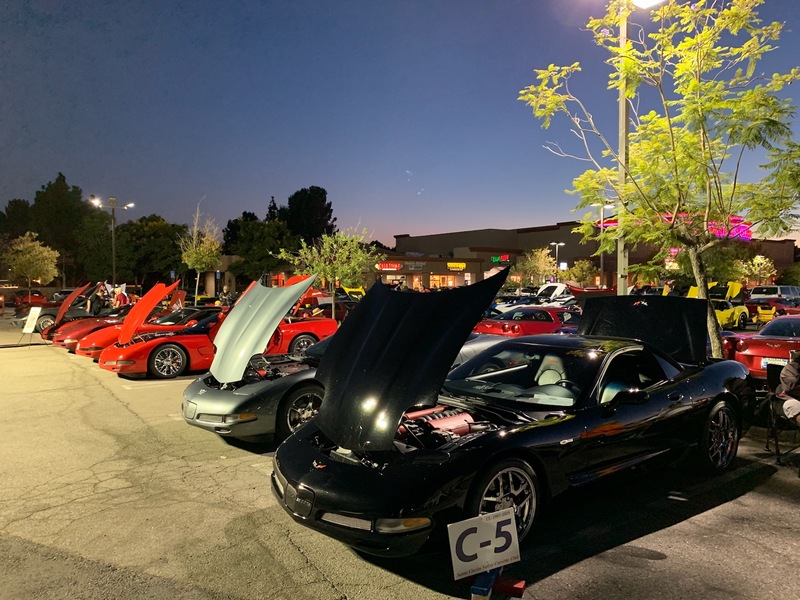 We are all members of our terrific Santa Clarita Valley Corvette Club where members own and enjoy Corvettes representing all seven generations, but in our midst, several members have in their corral some mighty fine C1 cars. The C1s roll out when weather permits, not too hot and not too cold. They lead our entry in the annual July 4th parade. And their ownership is the key to membership in another terrific club, the Solid Axle Corvette Club (SACC), whose membership is open to owners of 1953 to 1962 Corvettes. The SACC was formed by enthusiasts who enjoy the uniqueness of the C1s. The club has six chapters (Northwest, Mid-Atlantic, Great Lakes, Central Great Rivers, Southern California and Arizona). The club features get-togethers, a National Convention and an excellent quarterly magazine (On Solid Ground). 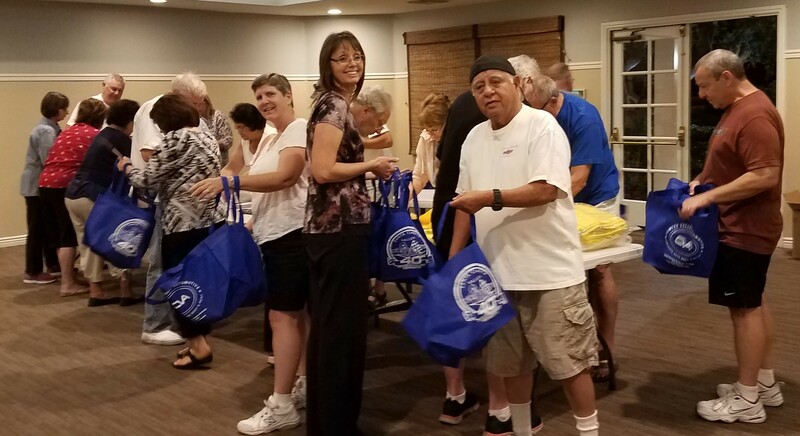 The National Convention rotates between the regions each year and this month the event returned to our area, hosted by the Southern California Chapter. 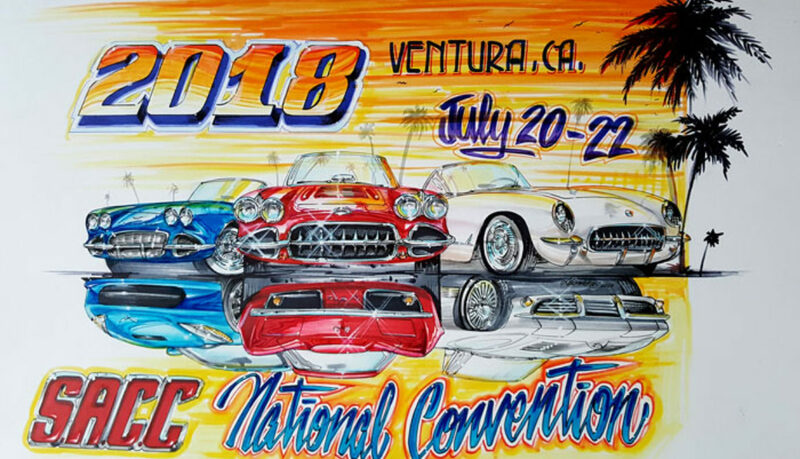 This year’s convention in Ventura featured 61 C1 Corvettes in attendance with not only local SACC members cars, but also a large caravan from the Pacific Northwest and members from Missouri, Illinois, Texas, Florida and even Massachusetts to name a few. 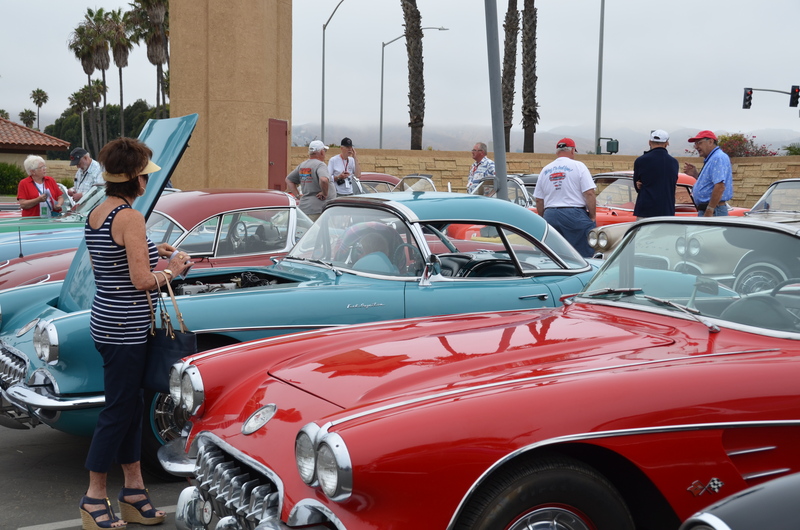 The meet included a caravan from Ventura to the Mike Malamut Museum in Thousand Oaks and a Harbor Cruise in Ventura Harbor, informative Tech Sessions and special old-time Corvette racers telling us all how it was at the track in the ‘50s. Besides all that, there was plenty of time for owners to kick tires and compare notes about their passion, their C1s! It’s not often we actually see a C1 on the road like we did in the days of American Graffiti, but a few of us in the SCVCC are still living the dream, driving our C1s whenever possible. The Ryans with their ‘54, the Fulmers with their ‘57, the Nolans with their ‘60, the McDonalds with their ‘61 and the Woodings with their ’62 are the current C1 people. 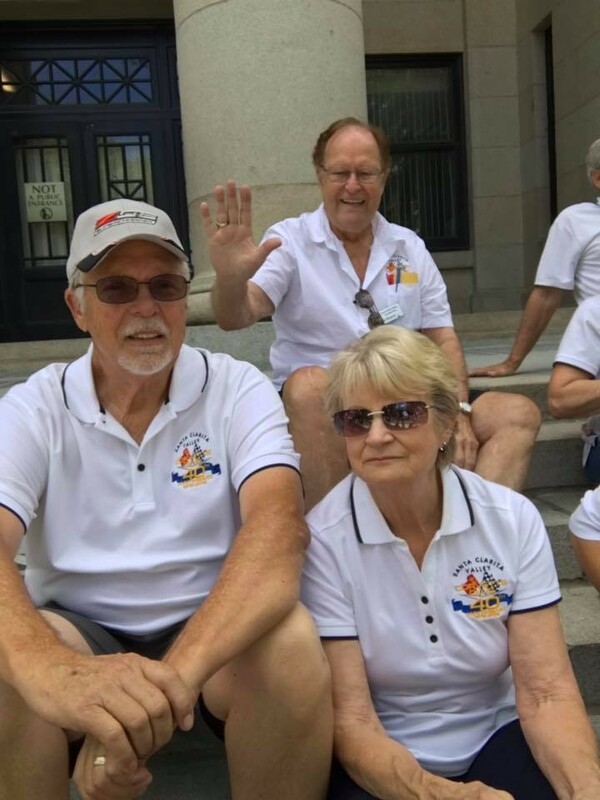 We have to include the McCloskey’s in the count too with their longtime ties to C1s and the SACC and “Clutch’s” wealth of knowledge about the old Corvettes that helps us all to keep them on the road! With that said, there was plenty of interest among our SCVCC membership in seeing all of the C1s gathered at the convention in Ventura. Yet another reason for a run in the more modern ‘Vettes and maybe even a surprise breakfast enroute. On Sunday, the 22nd, while many of our SACC people were attending a tech session and still many more were hanging out with their C1s in the “corral”, another sight to behold rolled off Harbor Drive and into the lot with over 20 Corvettes from the SCVCC arriving en masse to check out the old-timers there, and their C1s too! 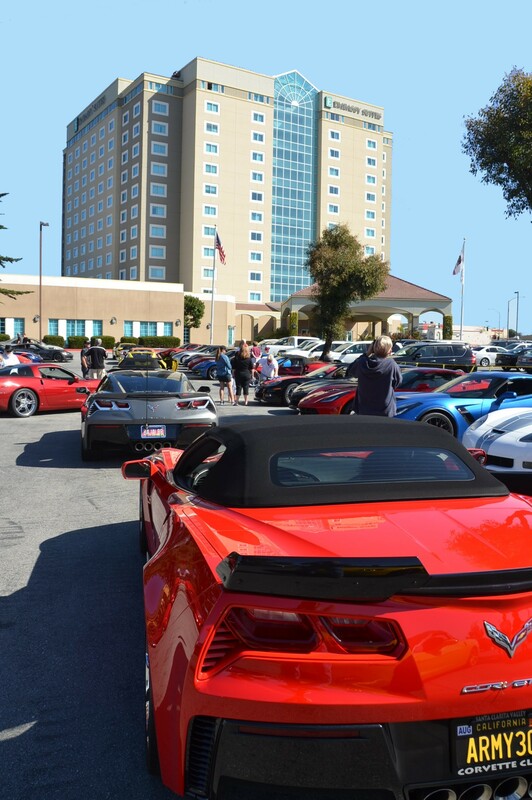 As mentioned earlier, every Corvette at the convention was a winner and with the arrival of the SCVCC Corvettes, a score more winners were added to the collection according to hotel guests and other passersby checking out all of the activity and fiberglass in the lot. In 2019, the SACC National Convention will be in August in Detroit. Keep abreast of the details as they unfold and maybe some of us can even include the convention with the Bowling Green Caravan. In your dreams, you say. I say it can be done. 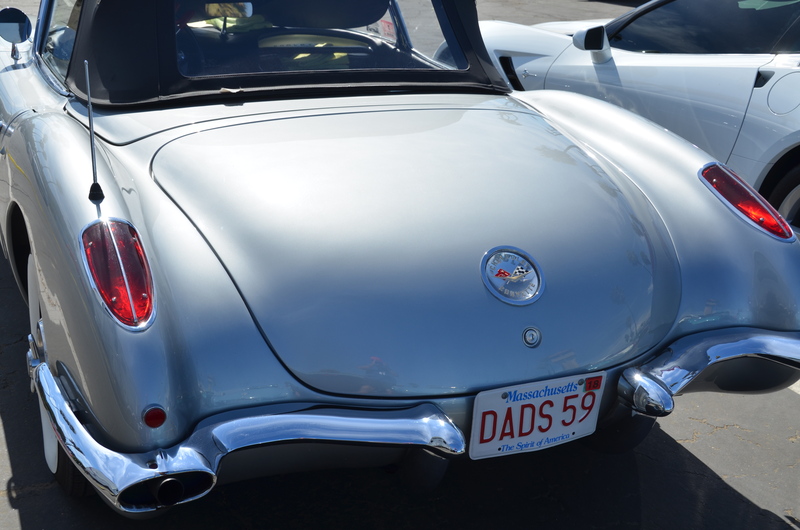 Just ask this year’s attendee from Massachusetts who drove her ’59 over 3,000 miles in a six-day trip…by herself! No wimps in the SACC! So, about now you are asking, what’s that got to do with the Monterey Run? Here goes then. A long, long time ago, when some of you were in diapers and others were looking for deferments from the draft, some had a short 8-week visit at Ft Ord for Basic Training. Uncle Sam sent me to the Monterey Peninsula in 1968 as a new 2nd Lieutenant on another mission of sorts. I was accepted into Language School at the Defense Language Institute on the Presidio of Monterey for a one-year Vietnamese language course. 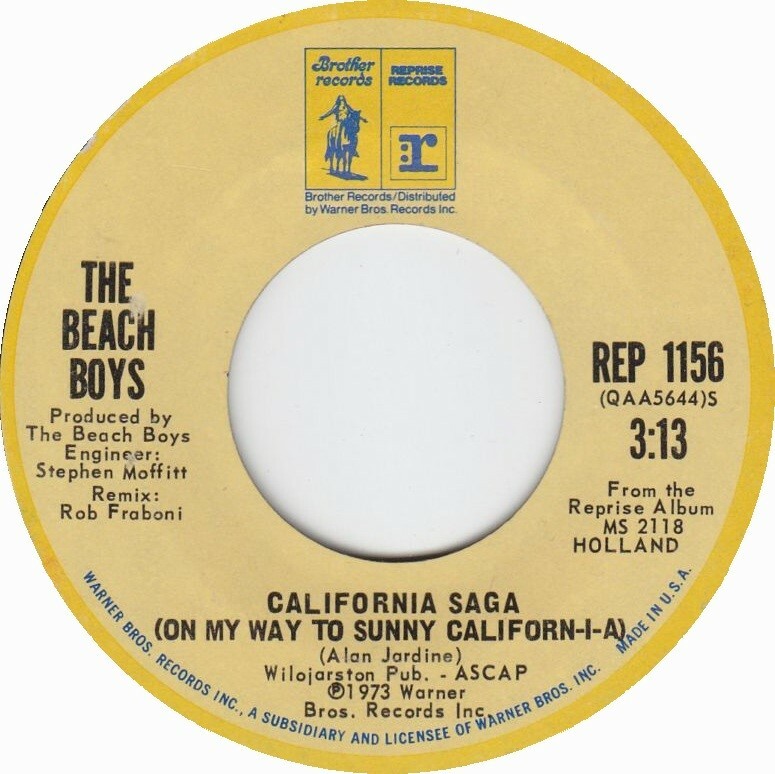 So, while you may have been listening to Joan Baez, I was appreciating Cannery Row, the Monterey Folk Festival, Big Sur, Laguna Seca and 17-Mile Drive, listening to California Saga and The First Time I Ever Saw Your Face from Play Misty for Me. 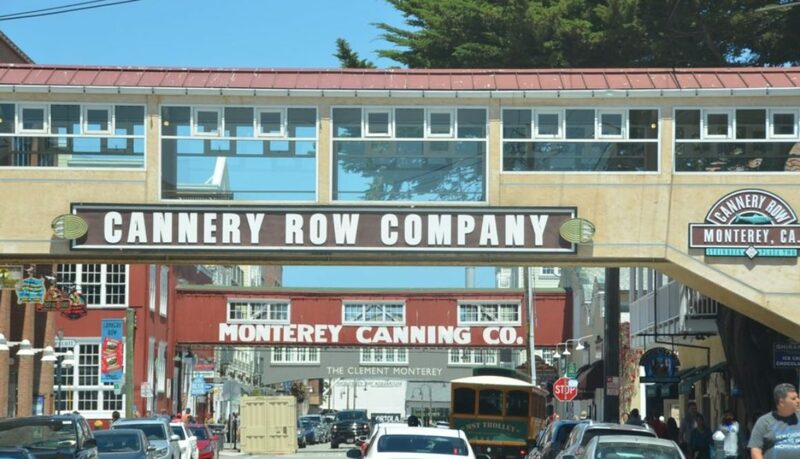 I was hooked on Monterey never miss an opportunity to go back for visits as often as possible. When our club began attending the Monterey Coast Corvette Caravan in the infancy of the event I always marked my calendar to make sure not to miss the run. 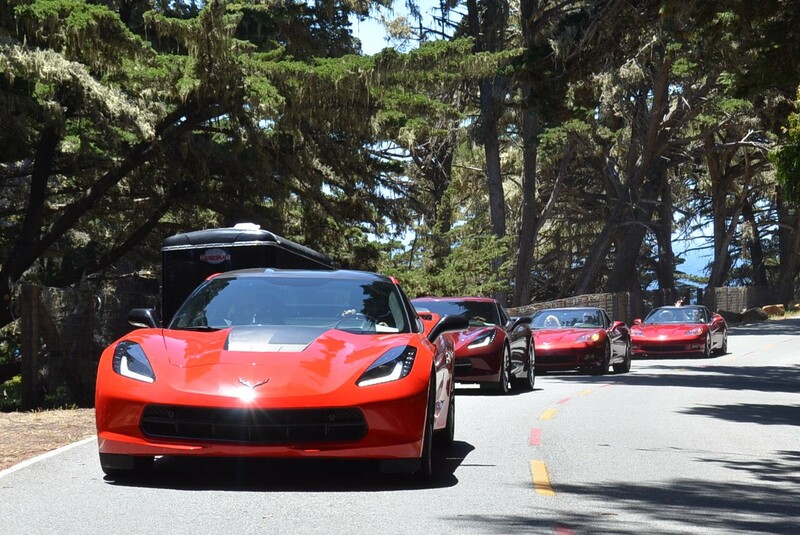 As the years passes, the annual Monterey event became an every-two-year thing, alternating with the Lake Tahoe Corvette Club show each June. 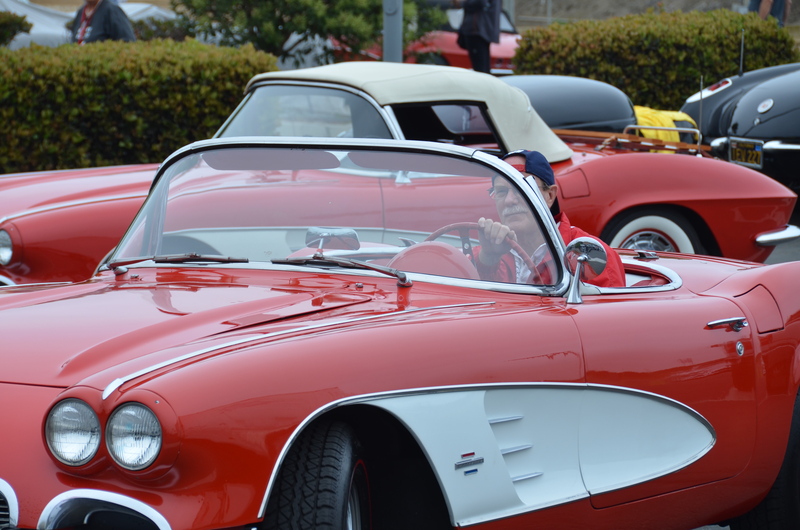 This year, as in many past years, Monterey was on my calendar as it was with several other members of our club and apparently MANY members of numerous Corvette clubs throughout California and beyond with the event becoming extremely popular. Since the size of the function was limited to 200, due to venue constraints, the sign-ups filled much faster than in years past and our club only snatched up ten spots for five couples. The Woodings, Turkheimer, de Avila, Bachmura, and Meier/Granen couples attended. 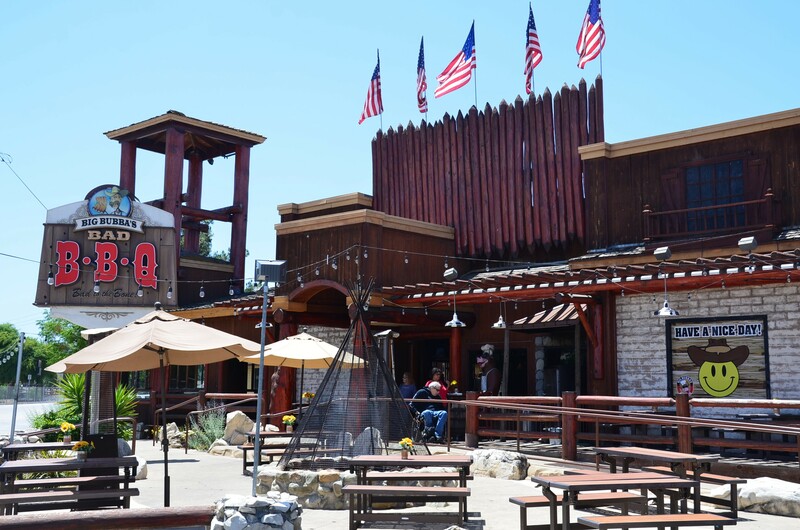 Our run started early on Thursday, 5-31, with a meeting at Walmart and then north I-5 to CA-46 and into Paso Robles for lunch at Bubba’s Bad BBQ. (If you haven’t traveled CA-46 recently, it is now a great route with most of the hour ride from Lost Hills to Paso Robles now a 4-lane highway.) Then it was off to our destination at the Embassy Suites in Monterey for the next three nights. The Monterey club really knows how to put an event together and obviously worked their rear-ends off producing an action-packed event for us all. We began the fun right away with a well-attended Hawaiian Luau in Carmel Valley, complete with 3 hula dancers. Food, spirits and company were all terrific. The planned events for the weekend included: Monterey Zoo Tour, Monterey Wharf Treasure Hunt, Red Nines Tournament, “Car Races” in the hospitality suite, Show N Shine, Poker Run, an incredible raffle display, 50/50 Reverse Drawing, and a Mystery Gift Drawing, concluding with banquet dinner and awards presentation. The Monterey club held a drawing from the names of early registrants and the Turkheimers were picked for an upgrade for their lodging with a spectacular bay-view room at the hotel. So, you know where we enjoyed hanging out during the free time we had! Now is the time for the synopsis of the weekend. The Bachmuras took home one of Chuck August’s great hand-built trophies for their well-shined Stingray, Brian de Avila left some cash at the “car race” table which greatly boosted the other players’ winnings, the Turkheimers were great hosts, and the Woodings were first to sign up for the event for the second consecutive time. Now, to tie up the loose ends; you were about to ask, “Were the Attls there?” Why, yes, they were! They say “hi” to all and hope to see you at the 40th Anniversary picnic! 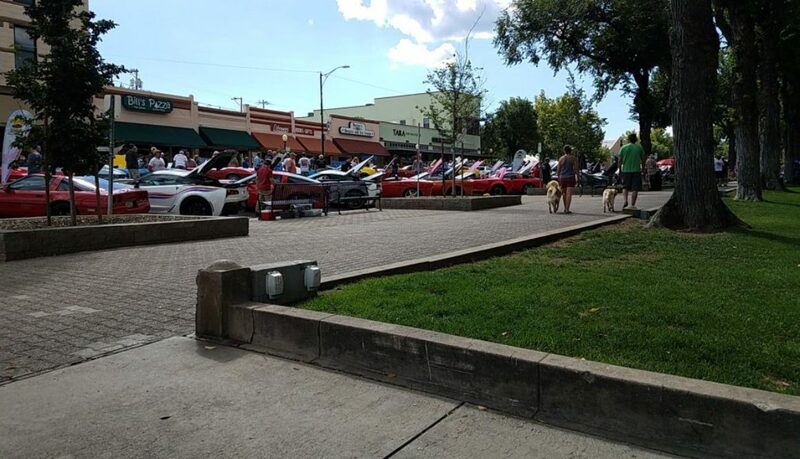 With the Royal Wedding still a week away and the local Corvette calendar open as well, some of our own joined in the car show action at the Route 66 Classic Grill on May 12th. 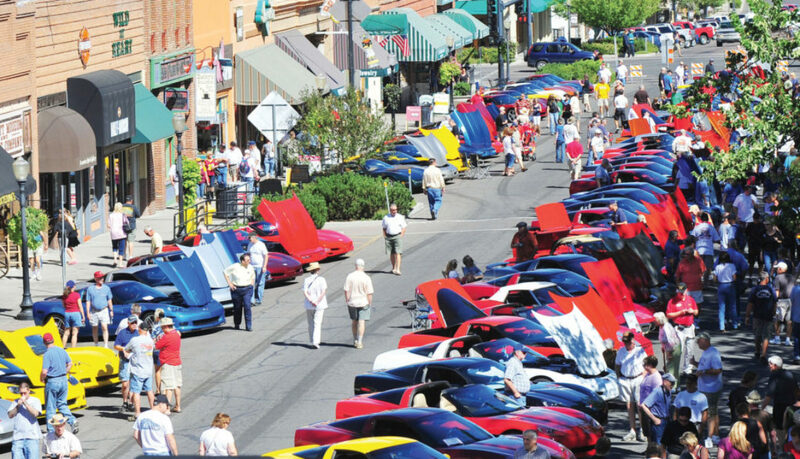 Route 66 hosts six Classic Car Shows throughout the summer, featuring 1975 and older cars. 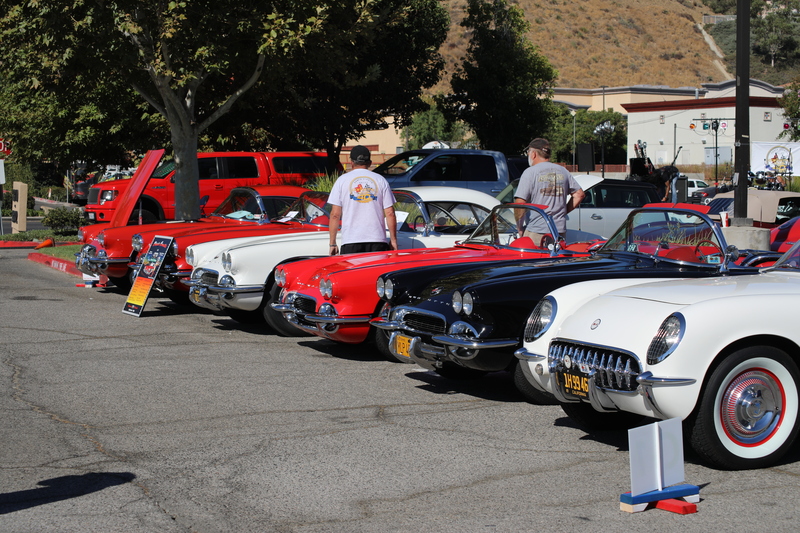 Our members in the SCVCC have some really nice vintage cars squirreled away in their garages. 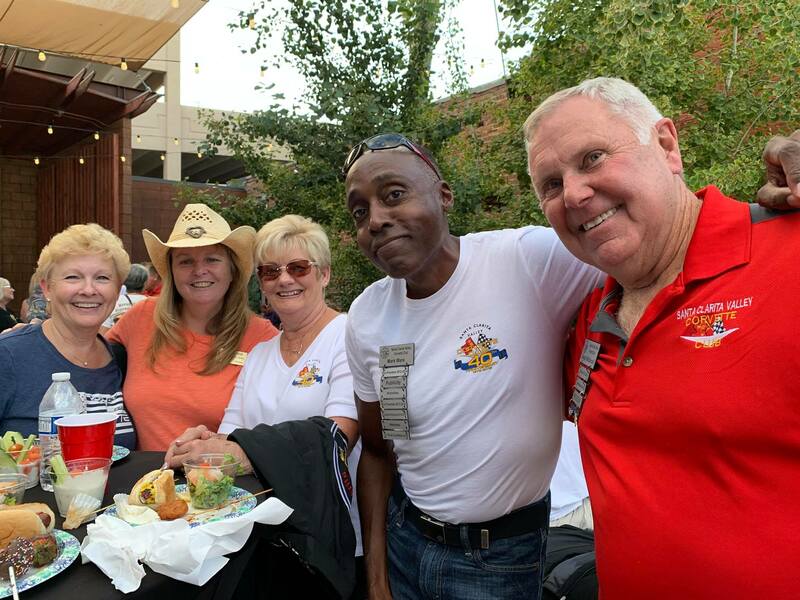 This month, Jim and Glenda Fulmer and Miron Kalebjian participated in the May event at Route 66 along with dozens of other car people from the community. 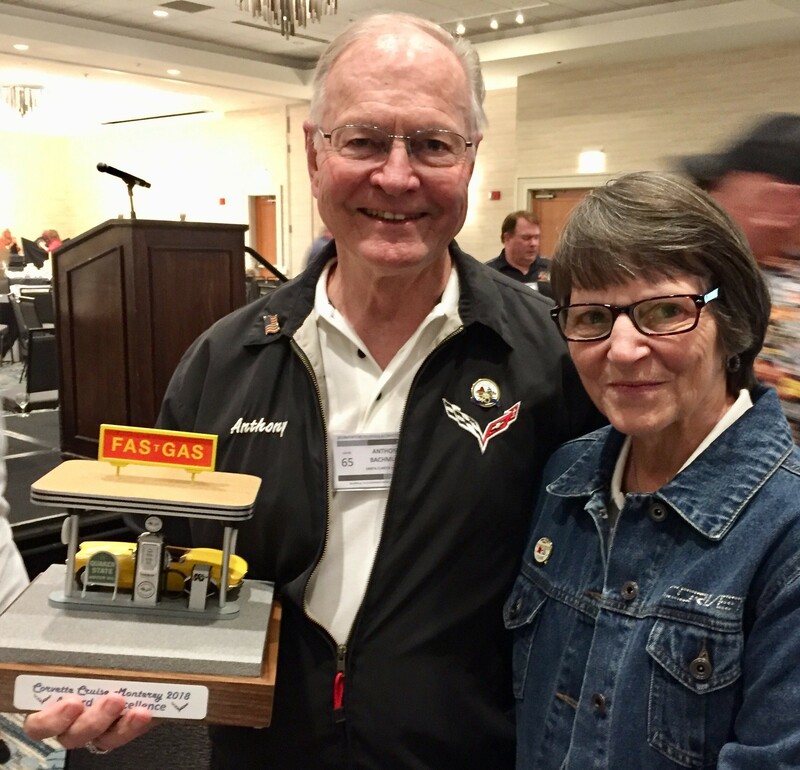 Jim captured the trophy for Best Chevrolet for his beautiful 1957 Corvette and Miron took the honors for Best Muscle Car with his awesome 1970 Hemi ‘Cuda. Great job people! But wait, there is more, those “lucky Fulmers” also took home $244 in the 50/50 drawing! If you were just sitting home, wondering what to do on Mother’s Day Eve, this could have been your answer. 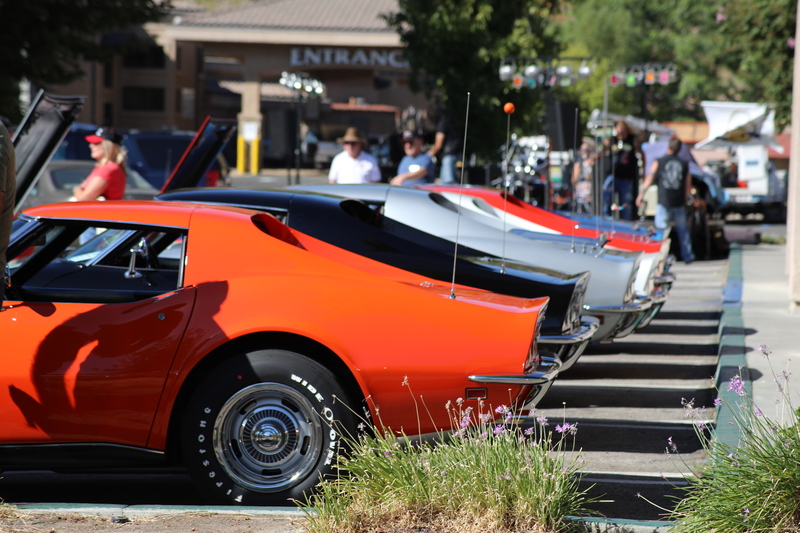 Summer is just beginning though and there will be five more Classic Car Shows (not counting the SCVCC All-Corvette Car Show) between now and October. 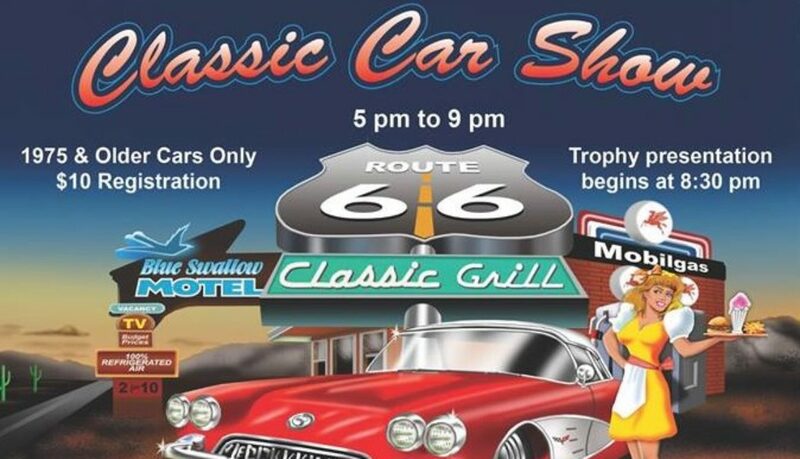 Mark your calendar for the Classic Car Shows at Route 66 Classic Grill, the second Saturday of each month, May through October. 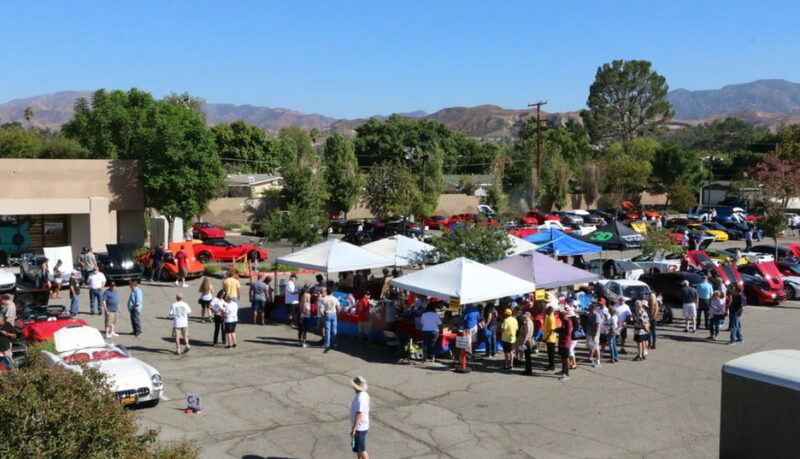 October 8th was another great opportunity for several club members to participate in the 4th Annual Hot Rods 4 Heroes Car & Motorcycle Show at American Legion Post 507 on Spruce St. in Newhall. 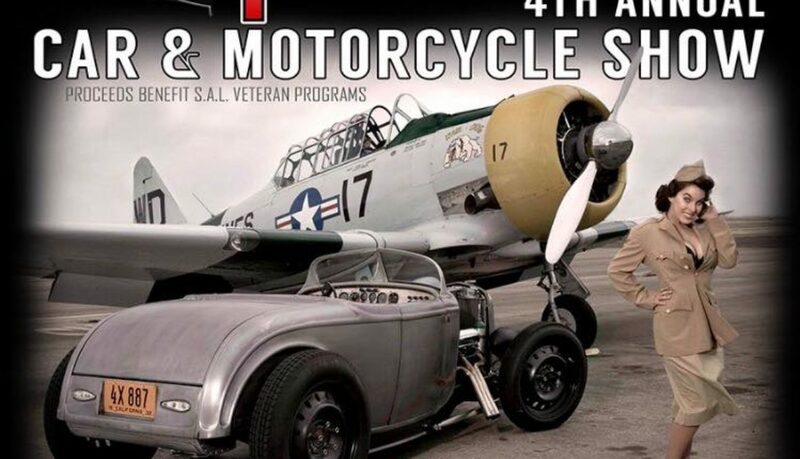 The event featured over 100 cars, trucks, motorcycles, live music, kids zone, raffles, breakfast burritos, coffee and lunch and a beer garden, with all proceeds support local SCV Veteran Programs and the Post 507 building renovation projects. John Noble and Jim Fulmer were among our members who participated in the show with their Chevy and Corvette. 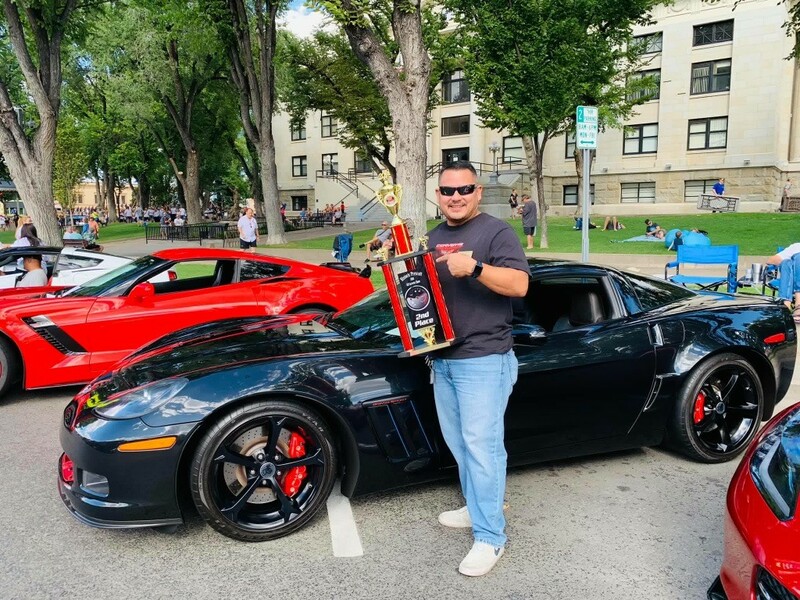 One of our newest members, Patty Kemple, took home the Best GM trophy for her ’69 Corvette and prospective member Miron Kalebjian got the Best of Show trophy for his ’55 Chevy. Congratulations! 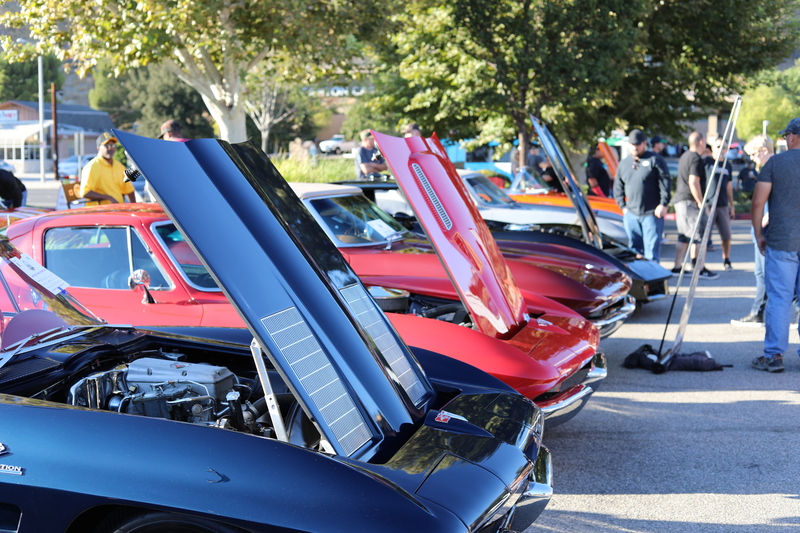 It’s always a great run and outing to check out the annual Burbank Car Classic on San Fernando Road. 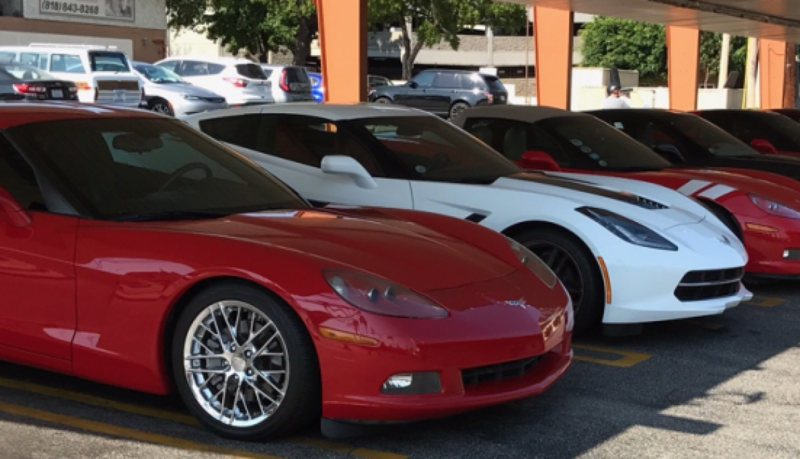 As in years past, we assembled at Chuy’s for headcount and briefing and then 13 Corvettes and 31 members caravanned south to Bob’s Big Boy to fortify and enjoy the nostalgia. Bob’s took extra special care of us with our “roped-off” Corvette corral with security to assure no metal cars got too close. We are all familiar with the menu, so ordering was easy…Big-Boy Combo or maybe old-fashioned hamburgers, shakes and vanilla cokes for everyone! Many never noticed our own Fulmer duo featured in their ’57 Vette featured on Bob’s wall. In case you missed it, there is the likeness. After the obligatory group shot in front of Big Boy himself, it was east bound to downtown Burbank and the Car Classic. Vehicles from the Petersen Automotive Museum, the Television Motion Picture Car Club, Vehicle Effects, Hollywood Hot Rods, Unique Twist, the Road Kings of Burbank and much more covered six blocks amid 400 shops and restaurants. We all reminisced about the cars we owned before and wish we still had…but are pleased now that we are Corvette owners! We all found plenty to do and see along the streets of Burbank and many even rested and cooled off in an enjoyable pub.